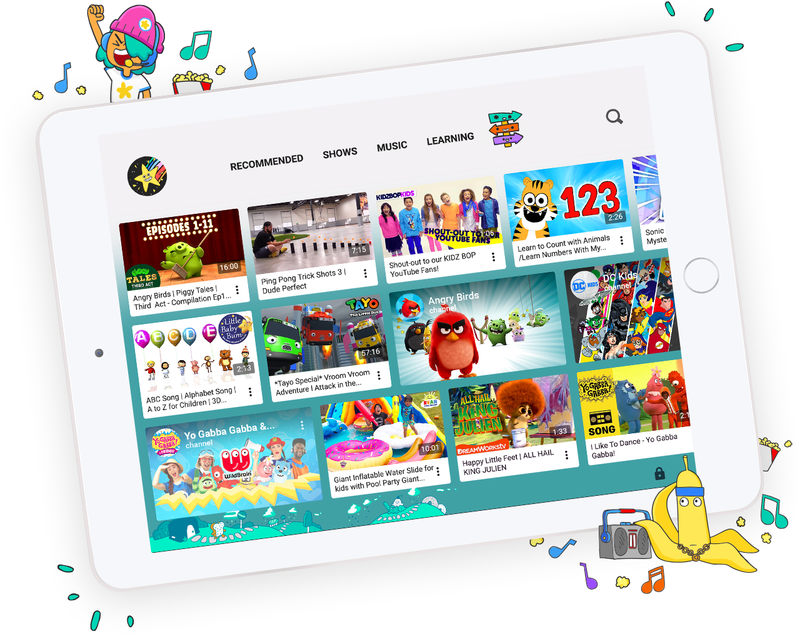 Today, Google released an update for its YouTube Kids app for iOS. The update brings kid-specific profiles and a design that dynamically changes based on a child’s age and preferences. If a family has one device that is being shared across multiple children, each child can have his or her own profile with a custom design. When the profile is created, the app will ask for the child’s date of birth, which will be used to adapt the user interface. For instance, younger children will see less text when using the app, while older children will see additional content on their home screens. Kids can also get their own secret passcodes for their profiles, however, a parent is able to override this code. In addition, the app is getting a new setup process that brings clearer parental control options that offer more detailed information. The new features are available today in a variety of countries, including Canada and the United States. YouTube Kids is available as a free download from the App Store. 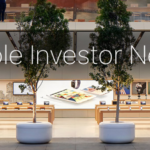 The app requires any device running iOS 9.0 or later and contains no in-app purchases.